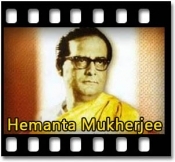 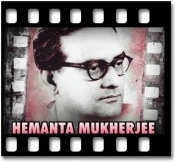 Hemanta Mukherjee was a two times national award winner and a renowned Indian playback singer who sang in Bengali, Hindi and other Indian languages. He has sung for various prominent music directors like Nachiketa Ghosh, Robin Chatterjee, and Salil Chowdhury. 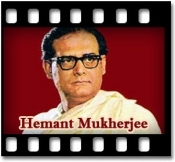 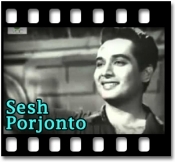 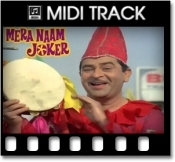 Some of his popular and notable work includes Ei Path Jodi Na, Ek Gochha Rajnigandha and Sedin Tomay Dekhechhilam. 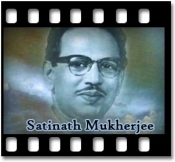 We provide best collection of the songs sung by him. 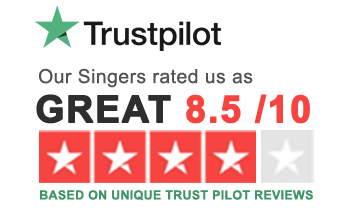 To give these popular tracks your own voice, visit our website to get the best quality karaoke at cost effective prices.